Want a simple, crowd pleasing healthy dipping sauce? 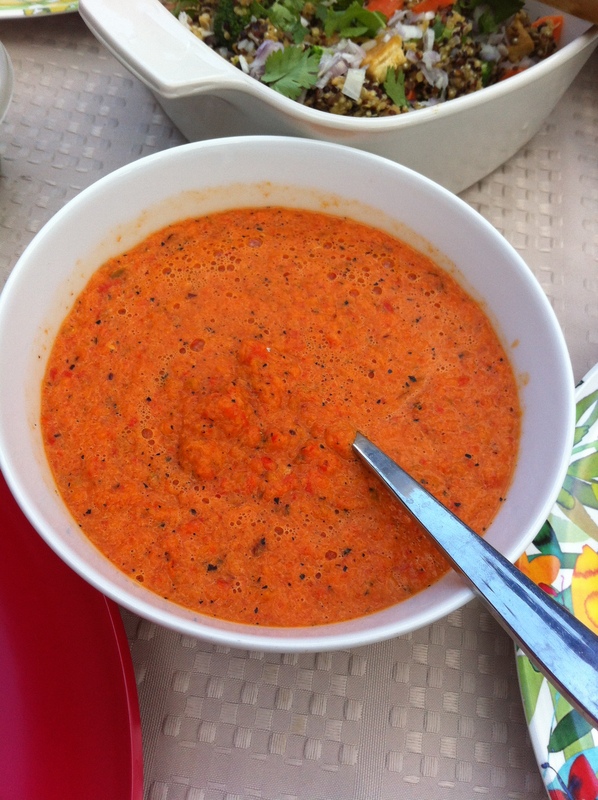 Try this Roasted Red Pepper Sauce. It’s so easy to make, your 3 year old nephew could do it, but don’t tell and folks’ll be “oohing” and ‘aahhing” over your creation. Next Next post: RANT: Do You Use Toxic Baby Wipes?